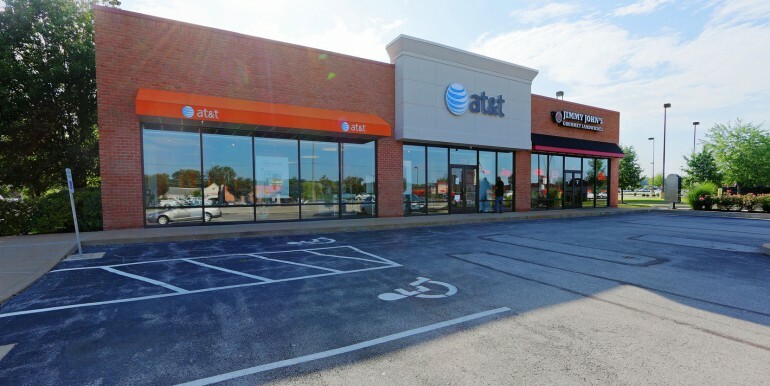 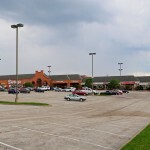 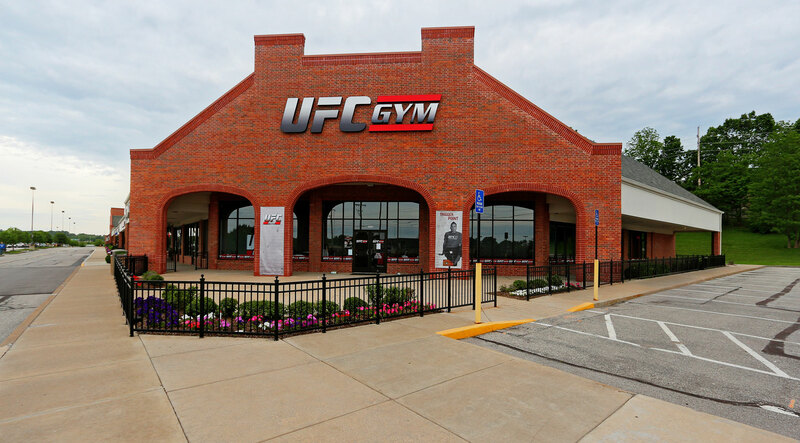 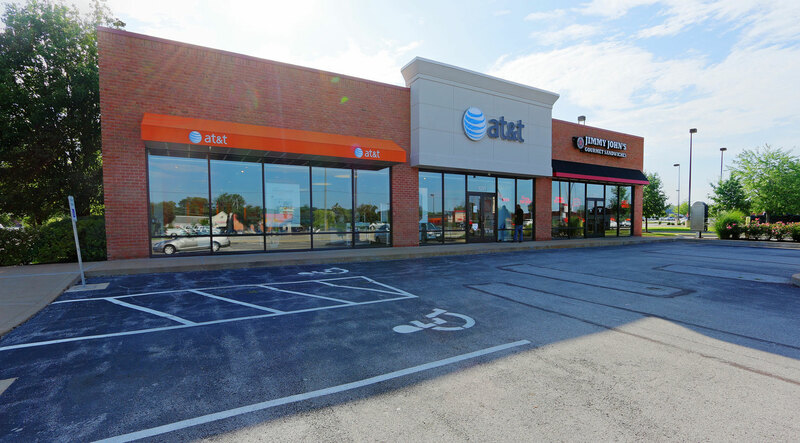 Located at the intersection of Highway 94 and Mid Rivers Mall Drive. 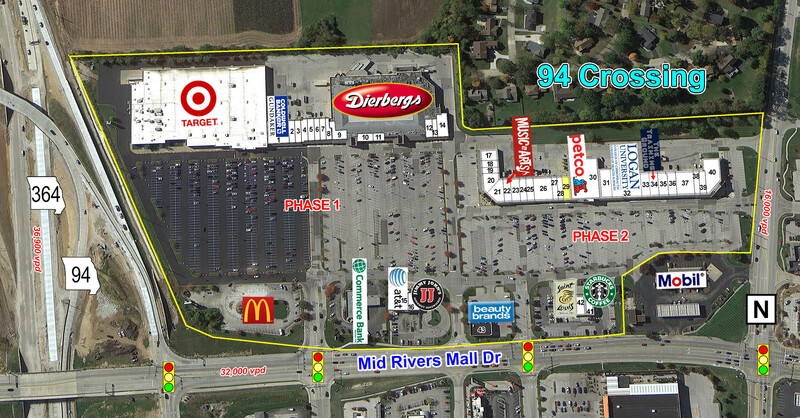 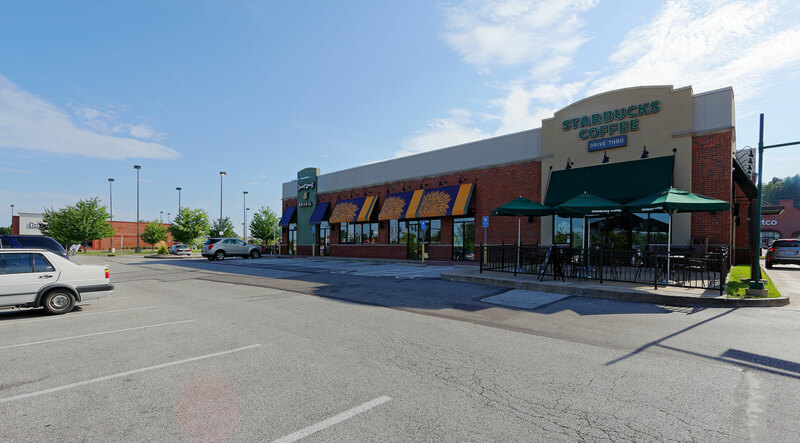 Easy access to Mid Rivers Mall Drive with 2 traffic signals serving the Shopping Center. 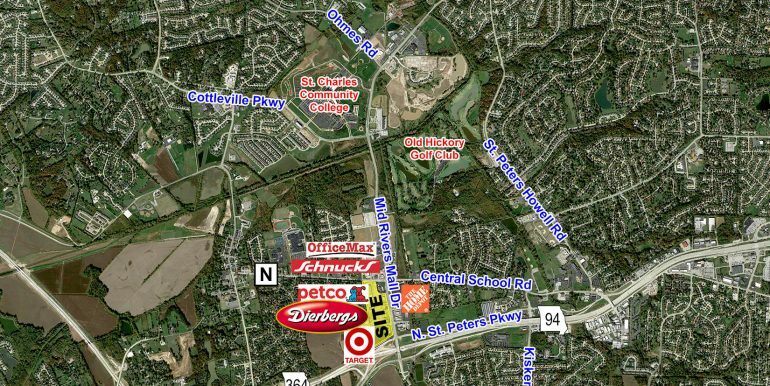 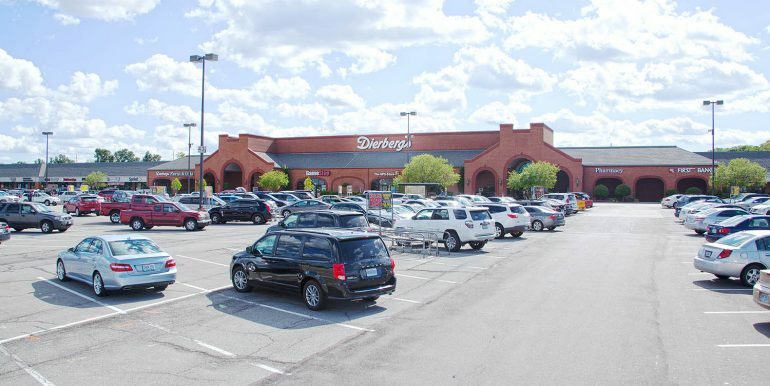 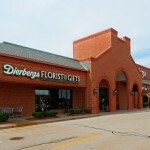 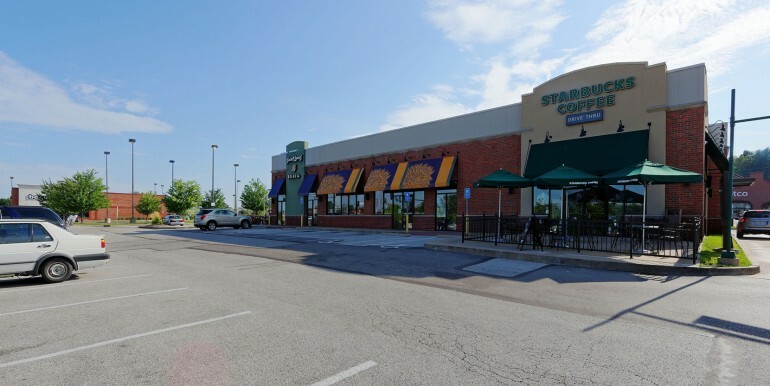 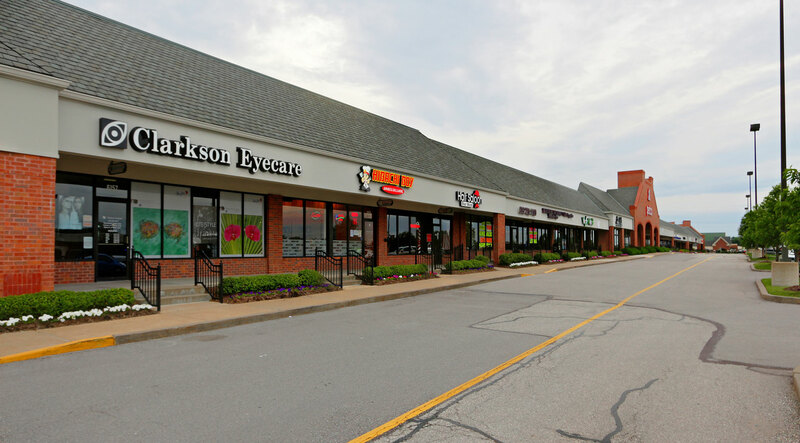 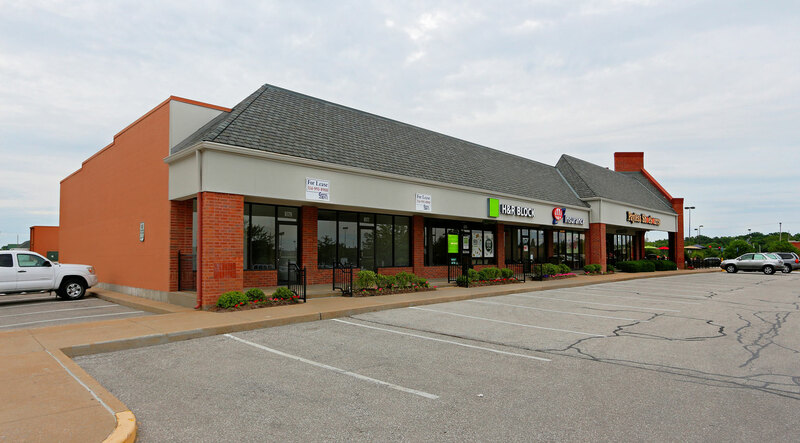 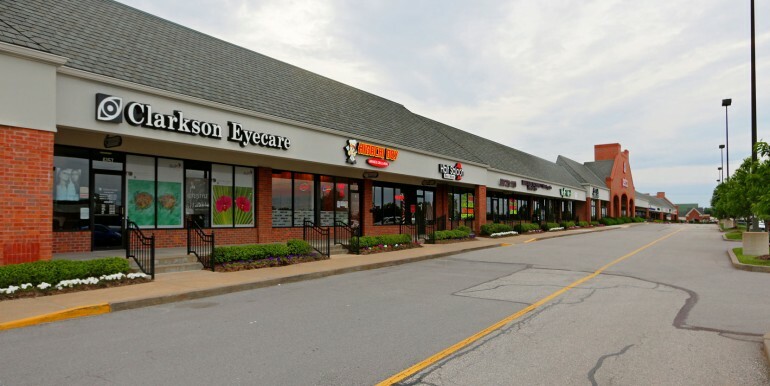 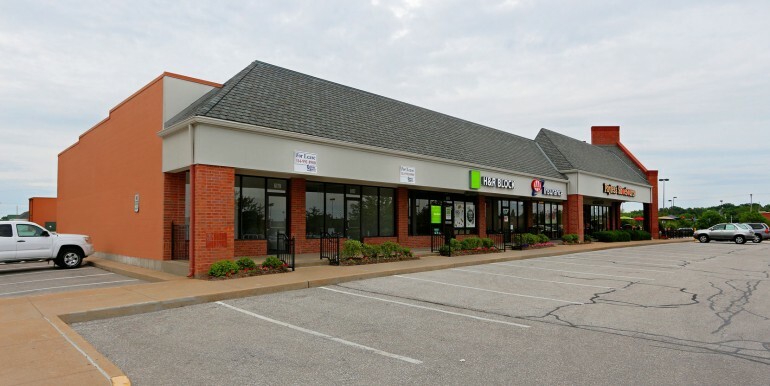 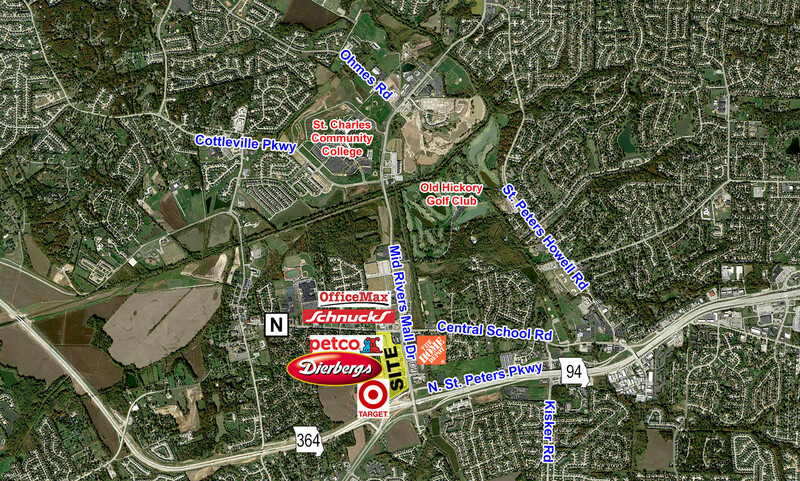 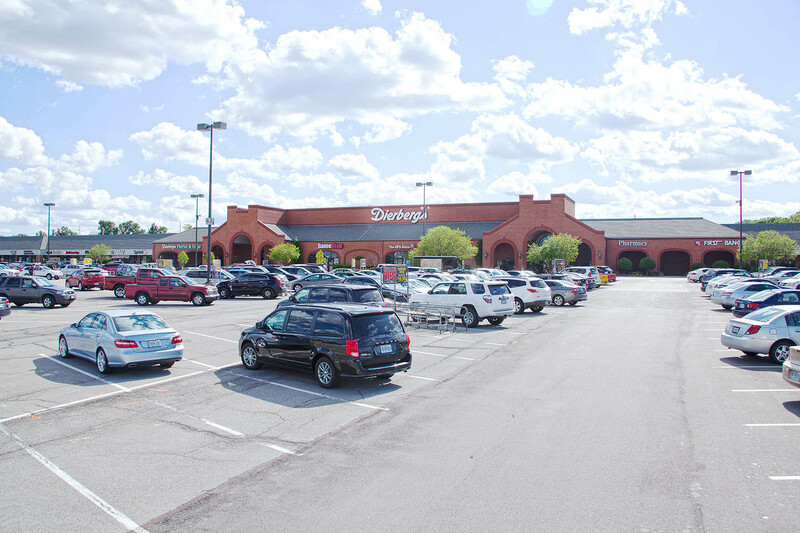 This Shopping Center is anchored by Target, Dierbergs and Petco.